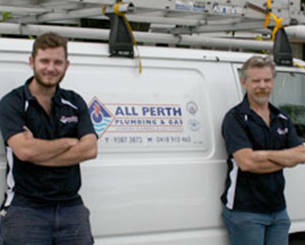 Operating successfully for more than 40 years, All Perth Plumbing & Gas is one of the cities longest running plumbing operations. We are centrally located in Wembley, servicing the metropolitan area. 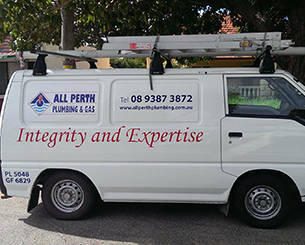 A small family company, believing in service and honesty, with four plumbers who work with us, we pride ourselves on the high standard of our workmanship and will happily give you a free quote. 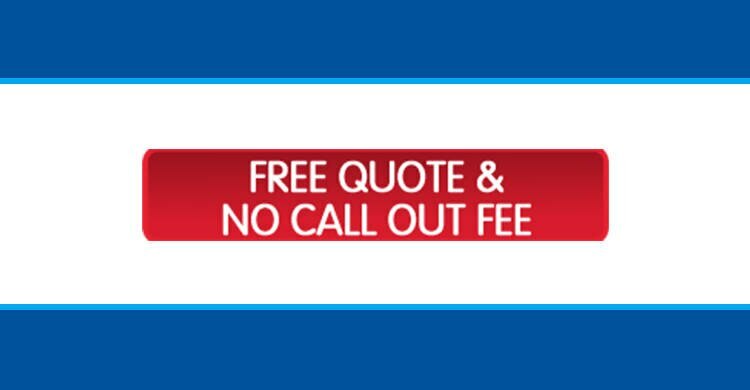 We're happy to provide a quote for your next job. You can call us directly on 9387 3872 or simply fill in the form on our contact page and we'll get back to you as soon as possible. Be sure to visit our services page for a comprehensive list of the services we provide. Just wanted to say a big "Thank you" for the installation of the water heater and piping. 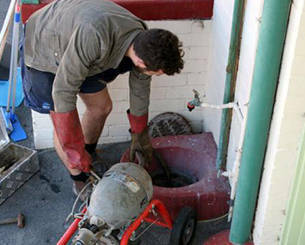 The work was carried out quickly and efficiently, with minimum disruption. Justin and the young boys were friendly and courteous. I can honestly say it was a pleasure doing business with yourself and your team, so once again, thank you." 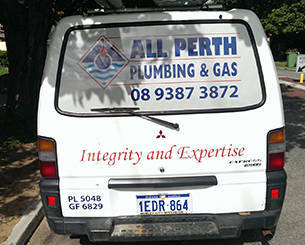 All Perth Plumbing & Gas is a family owned business built on professional service and a real commitment to our customers. 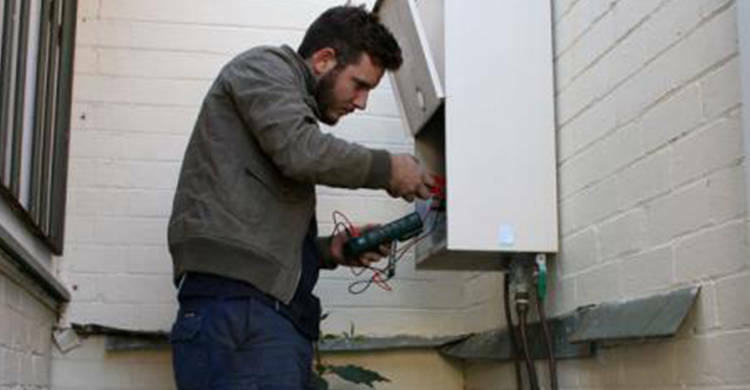 You deserve a quality job and that's what we deliver. 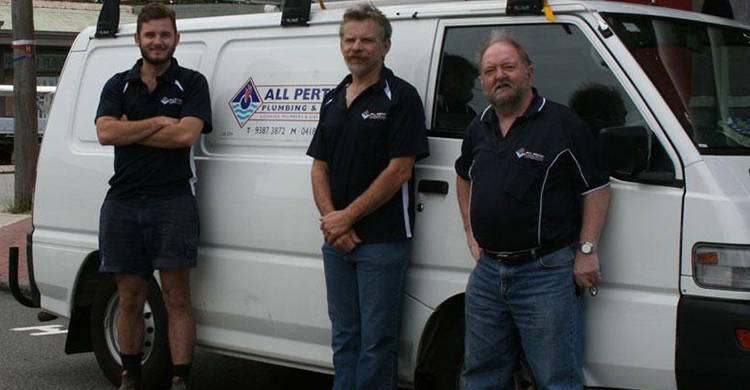 We're the experts in domestic and small commercial plumbing, so you can be assured your next job will be completed to the highest standards. Give us a call today.